Are you having trouble with your car battery? 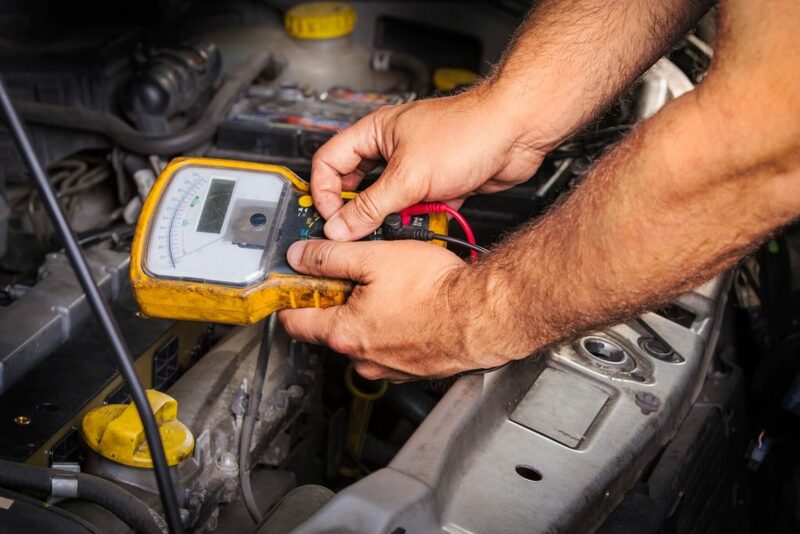 If you are looking for an auto repair in Sandy, Utah—then, you can reach out to us today and our certified technicians would solve your battery issues instantly. We offer affordable and cost-effective solutions for restoring your car’s battery. If your vehicle or its components operate on a battery then, you should have the battery replaced every once in a while to ensure the operation of your vehicle on the roads. Car batteries tend to wear over time, and it should be replaced accordingly to avoid any potential issue in the long run. Or, if a newly installed car battery doesn’t perform well then, reach out to an automotive repair company in your location to have the problem fixed. Gary Beardsley Automotive provides battery repair and battery replacement to its customers based in Sandy, Utah. We operate as a full-service automotive company, and we provide several car repair services under one roof. If you are experiencing any sort of problems with your car’s battery—visit us, and we will fix it for you immediately. When it comes to replacing or inspecting a car’s battery, it is highly important to work with a professional automotive service company. We are experts in handling, repairing, and replacing batteries for car, and we install premium quality battery to your car, so it would last you for a long time. Gary Beardsley Automotive Offers Quality Auto Repair from Mechanics you can Trust. Our certified technicians are committed to offering the highest quality automotive repair and maintenance at a fair and reasonable price. We offer high quality auto repair in Sandy, Utah.